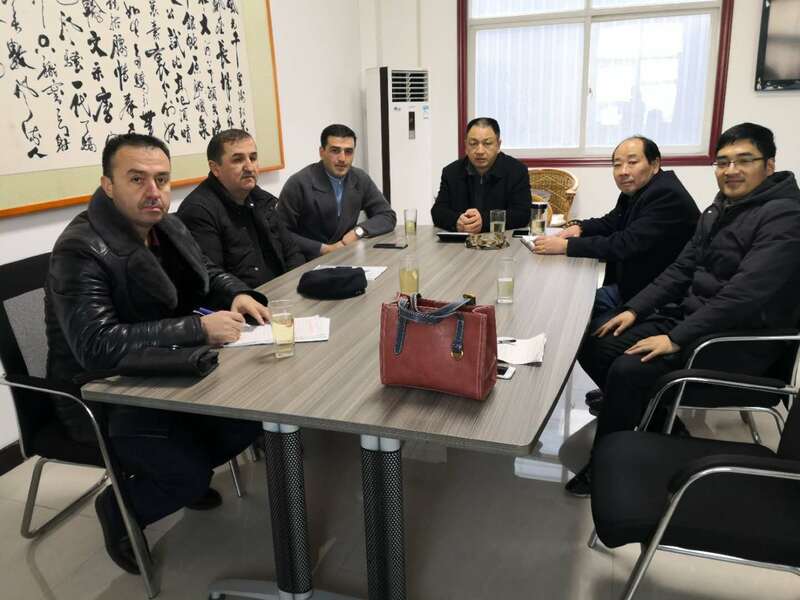 On December 24, Uzbekistan’s customers visited Hongke Heavy Industries. The main purpose of this visit was to visit the cement production line equipment and discuss cooperation matters. 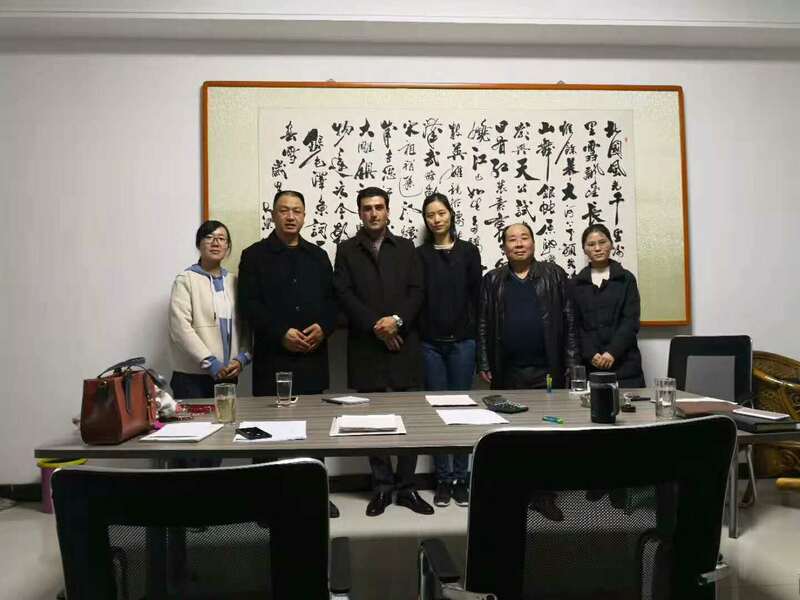 Customers visited our production workshop on the spot, and highly recognized the scale strength and product quality of Hongke Heavy Industries, and highly affirmed the achievements of Hongke Heavy Industries in the field of cement production. At the same time, it is Christmas vacation. Customers highly praise our dedication, actively cooperate with customers and provide the best service. 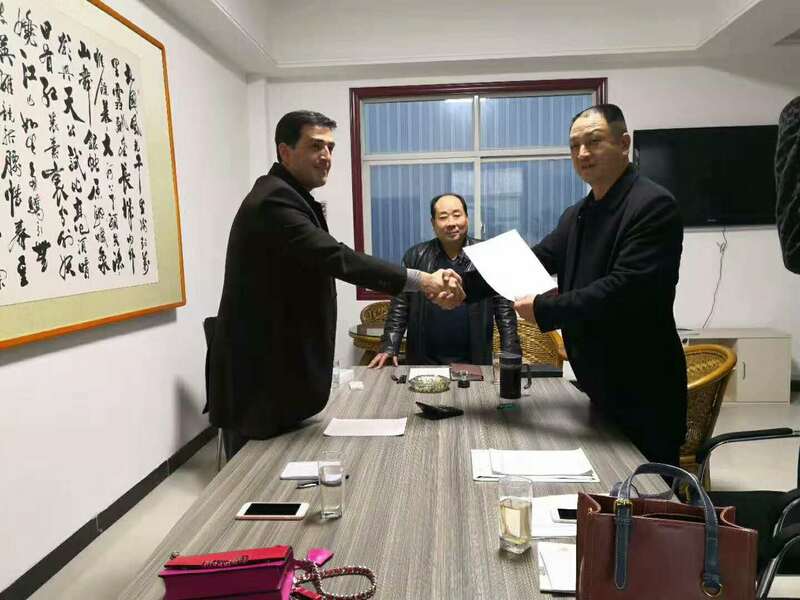 Finally, the two sides further discussed the content of cooperation in expanding Uzbekistan’s market, and established a long-term cooperative relationship between the two sides. Equipment configuration: jaw crusher, cement mill, vibration feeder, dryer, rotary kiln, cooler, automatic packaging machine, belt conveyor, etc. As a complete set of equipment manufacturer of cement production line in China, the dry process cement production process designed by us has good social feedback. This project was invested and built in a cement plant in Yulin, Guangxi in 2015. Our company has made full use of the advantages of various equipment to design process mode, increased equipment efficiency and simplified process. It has been optimized on many practical experiences. In the cement production process, the first step is crushing and pre-homogenization. First, the raw materials of cement production such as lime, clay, ore and coal are crushed in different specifications, and then grinding, drying and other processes are carried out before the cement clinker can be calcined. The ratio of Portland cement to grinding raw material is 1:3, so the purpose of raw material pre-homogenization is to make raw material have the function of storage and homogenization. Secondly, preheating decomposition can make the raw meal gas in the kiln fully mixed. Later is the cement clinker rotary kiln calcination process, after calcination to cool, discharge equipment to the silo, using automatic packaging machine can be packaged.